Very interesting article in the Lancet recently, from the nudge unit in the United Kingdom. 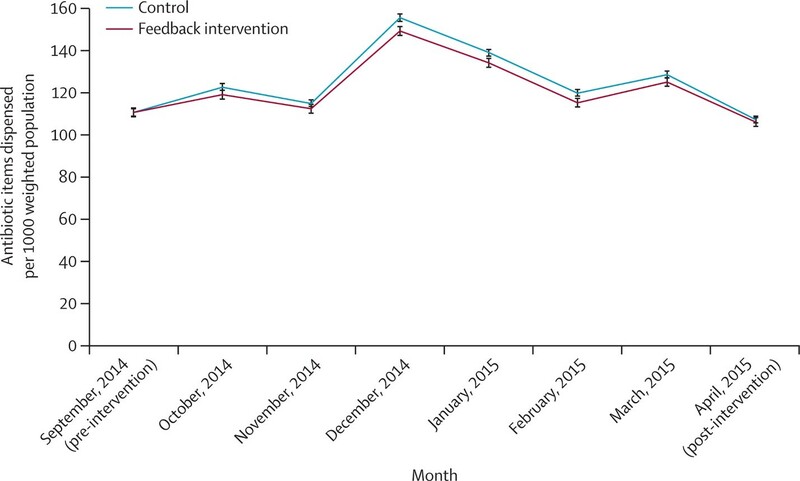 They give physicians feedback on how much they prescribed antibiotics compared to their peers, and found that such feedback reduced antibiotic prescriptions. I hope to see more of this work! 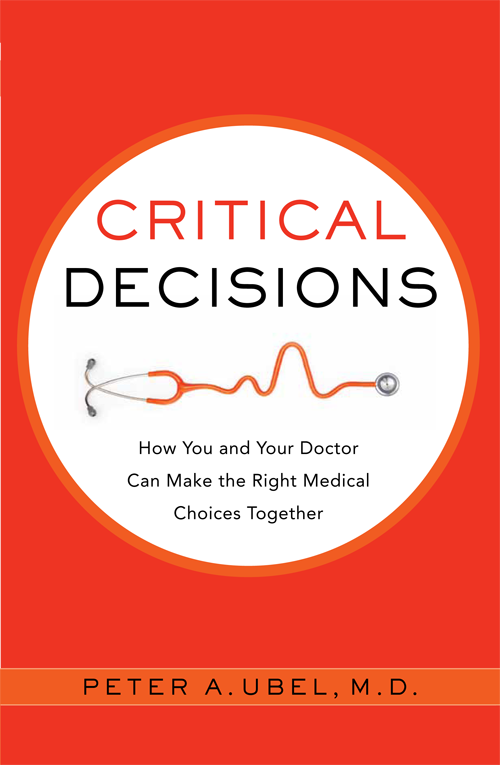 This entry was posted in Uncategorized and tagged behavioral economics, medical decision making, Nudge. Bookmark the permalink.